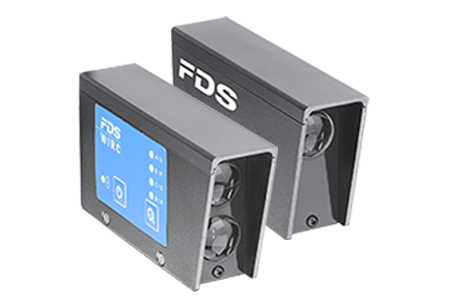 A swiss company founded in 2017, with the mission to design, develop and sell low cost, high performance and user-friendly timing solutions. 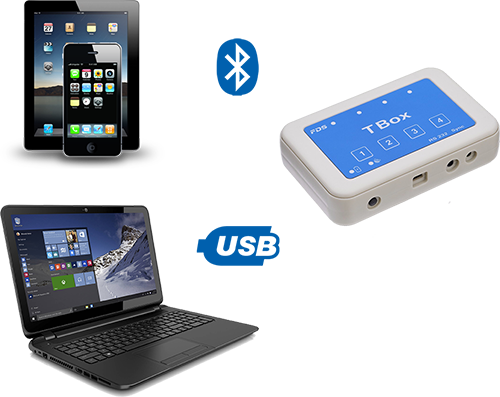 WINP, Smart and compact, the Wireless Input Transmitter (WINP) with its dedicated TBox-Radio console, is the essential accessory for a complete wireless timing solution. 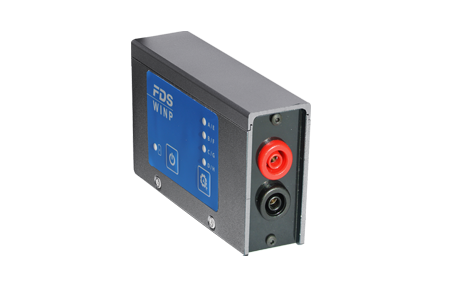 WIRC, robust, compact and performant infrared photocells. Up to 4 photocells can be linked to our TBox-Radio console using a bidirectional radio protocol. 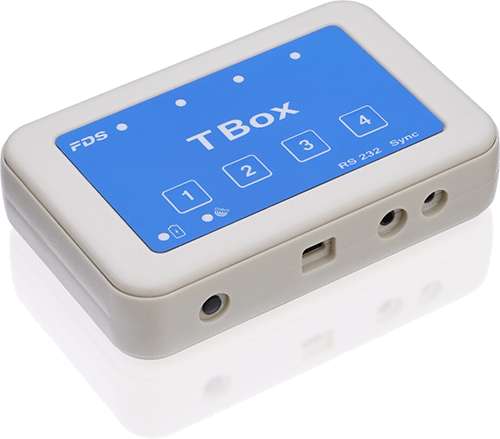 TBox & Box-Radio, the smallest sports timing consoles on the market. Small and reliable, it will cover all of your needs. 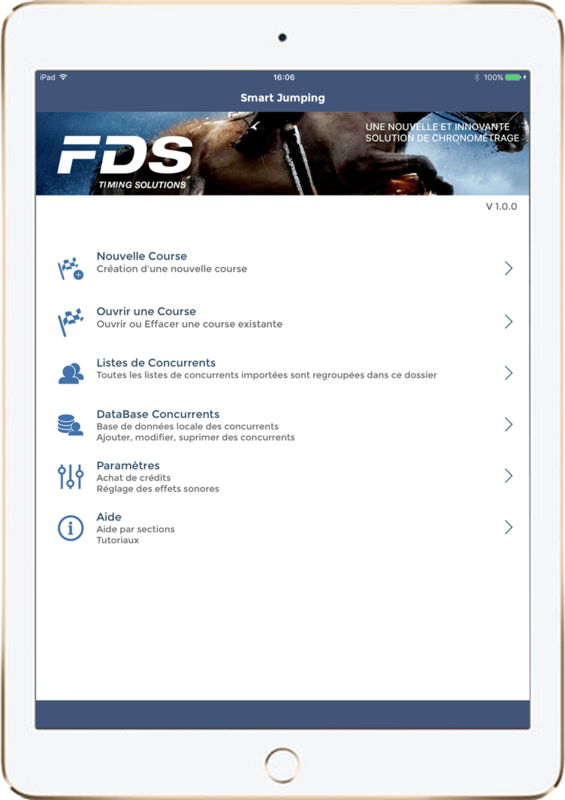 An intuitive app designed by sports timing professionals to manage your timing and results requirements for Show Jumping Events. A fully functioning application to streamline and uplift your event by introduction of a reliable and innovative simple to use app. 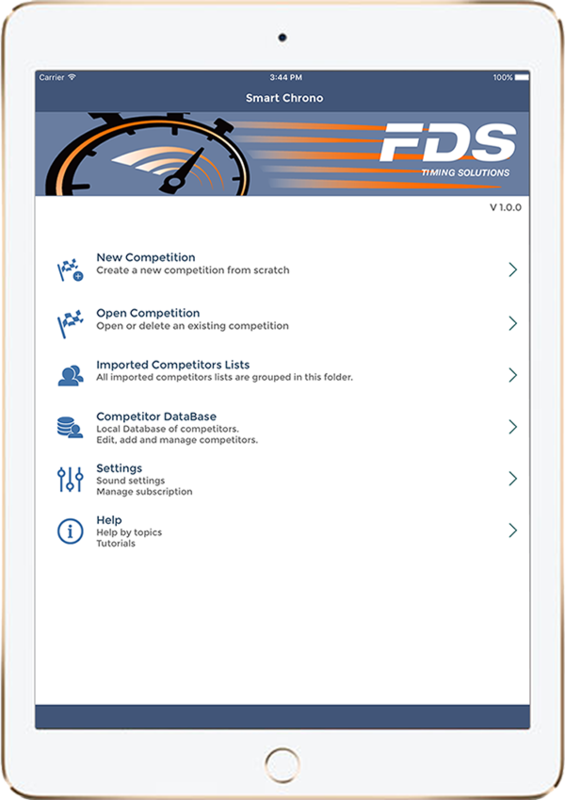 An intuitive app designed by sports timing professionals to manage your timing and results requirements for any Start-Finish race Events. 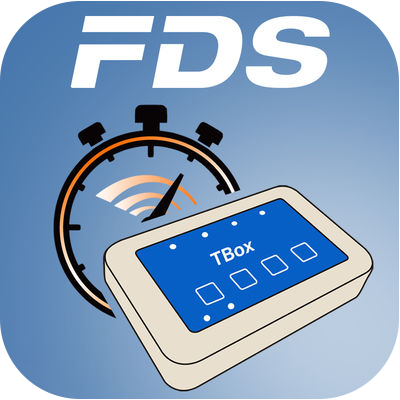 A basic an easy to use Start-Finish timing app for TBox. 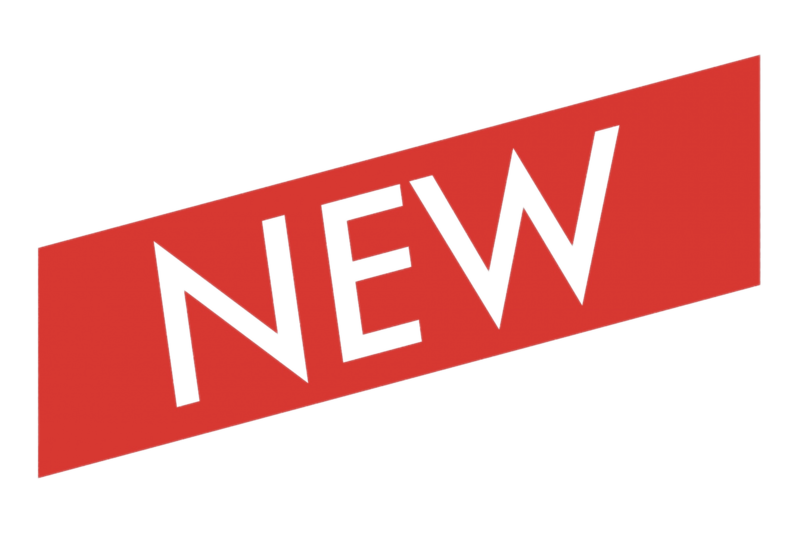 – For iPads and iPhones. – Compute time results and speeds. 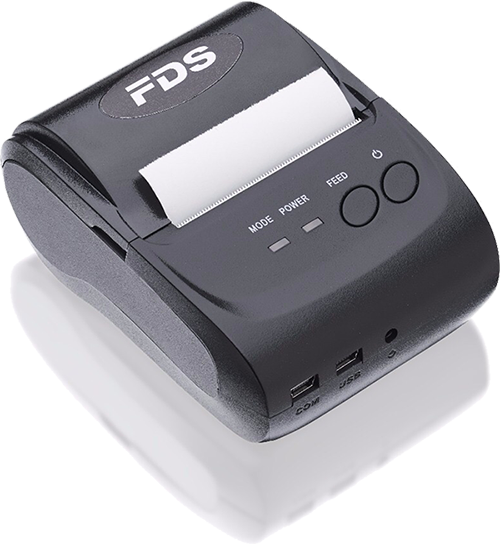 – Support bluetooth connection with our Printer. – Via Bluetooth using our dedicated IOS application. – From a computer and USB connectivity.